The Duke of Westminster’s property firm has pledged to build 30,000 homes by 2023. Grosvenor, the 340-year-old landlord of Mayfair and Belgravia, wants to mastermind new communities in Britain. It will work with developers, councils and landowners to piece together large sites of between 2,000 and 5,000 homes and bankroll the costs of infrastructure such as schools and roads in exchange for fees later on. 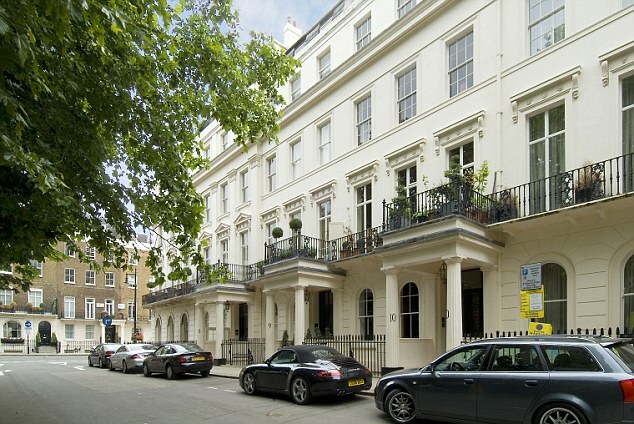 It is a major change for Grosvenor, which has focused on property management and investment. A spokesman said it would seek to manage all stages of development, from planning proposals through to construction.